Take advantage of the finest spread available in the local market and reduce your forex volatility exposure. 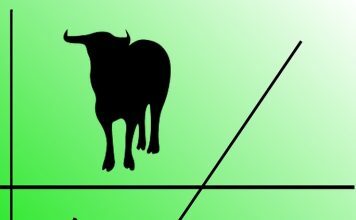 Build and execute a winning trading strategy on CNY and CNH. 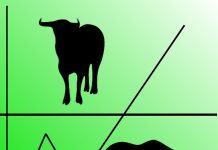 Make informed forex trading decision based on technical and fundamental analysis. Follow the latest actionable News on forex. 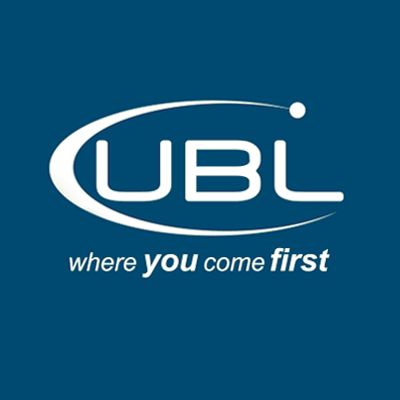 April 24, 2019 (MLN): The Pakistani Rupee (PKR) was stable against US Dollar (USD) in today’s trade at interbank, but the currency gained value against GBP and EUR both. 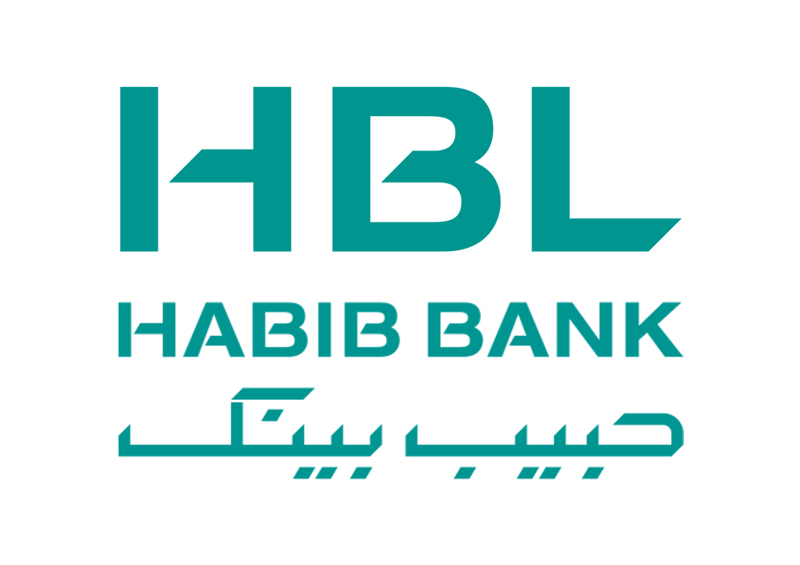 At today’s interbank session, PKR appreciated by 92 paisa against GBP as the quote came down from PKR 183.78 per GBP recorded yesterday, to PKR 182.86 per GBP recorded today. Similarly, the local currency appreciated by 48 paisa against EUR at today’s session closed at PKR 158.64 per EUR. The open market rates for today are recorded at PKR 141.00/142.50 per USD. 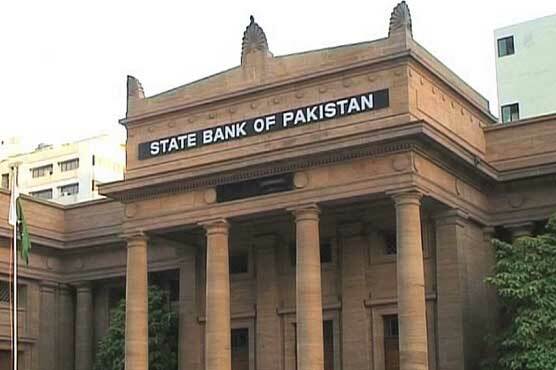 Within the money market, a Treasury Bill auction is scheduled for today with the SBP receiving bids worth Rs.1.776 trillion against an auction target of Rs.150 Billion. Meanwhile the Overnight repo rate towards close of session was 10.70/10.90 percent and 1 Week rate was 10.60/10.80 percent. 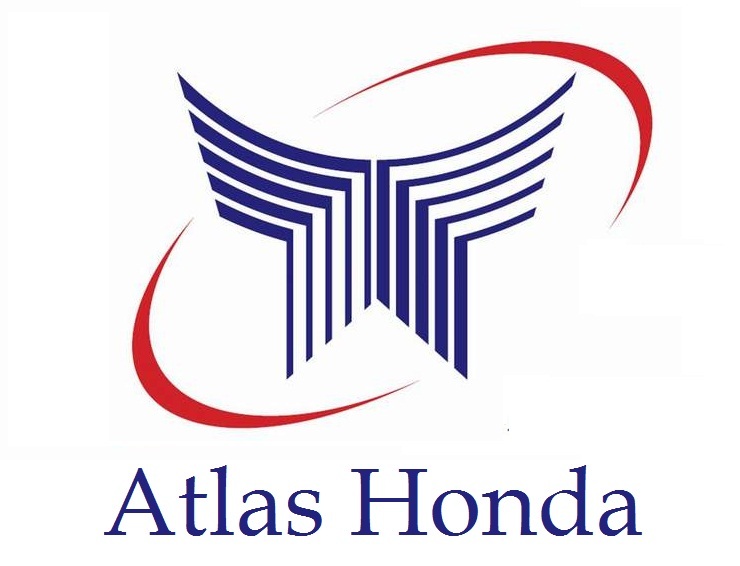 April 24, 2019 (MLN): Atlas Honda Limited announced its financial results for the year ended March 31, 2019, today. 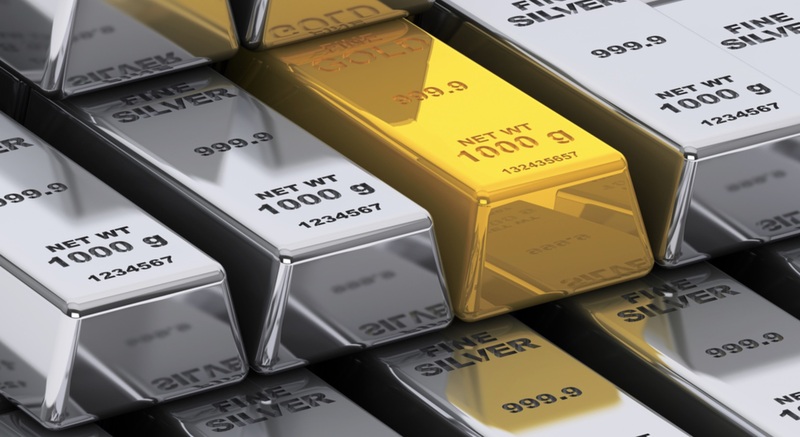 The results show that the company has suffered a decline in net profits by 31%. The PAT currently stands at Rs. 3.2 billion (EPS: Rs. 31.03). The company’s gross margins fell by 21% on account of relatively larger increase in cost of sales (9%) as compares to sales revenue (6%). Moreover, the Share of net profit of an Associate fell by 69%, which further dragged down the net earnings. 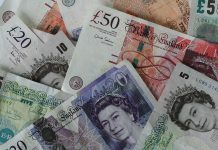 The company also announced a final Cash Dividend of at Rs. 10 per share, i.e. 100%. 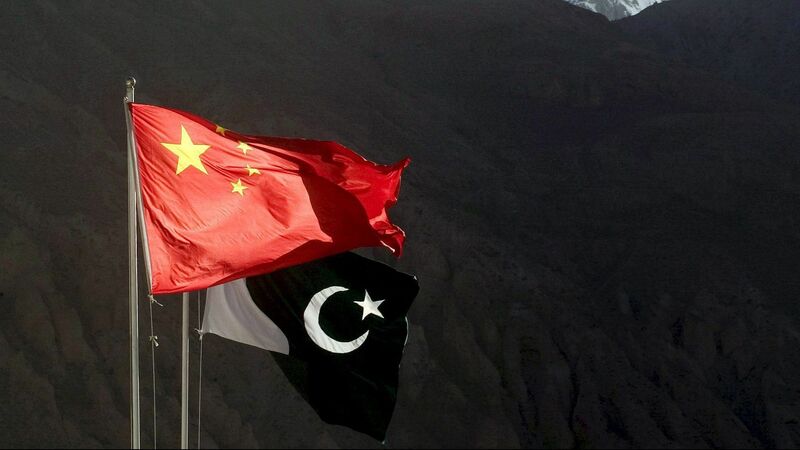 April 24, 2019 (MLN): The National Assembly was informed on Wednesday that China has extended duty free access to Pakistan on three hundred and thirteen items under the new Free Trade Agreement (FTA) to be signed during the upcoming visit of Prime Minister Imran Khan to Beijing. 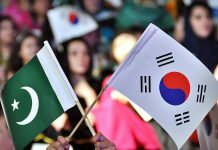 Adviser on Commerce Abdul Razak Dawood told the house that China has agreed to provide Pakistan market access on the pattern of Association of South East Asian Nations. He was confident that the second phase of FTA with China will prove to be beneficial for Pakistan. He said that the present government has enhanced regulatory duty on finished products in order to cut imports. As a result of these measures, imports witnessed reduction of 3.5 billion dollars over the last nine to ten months. He said we also aim to bolster our exports which will help us reduce the trade deficit. 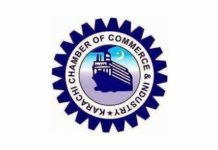 The Commerce Adviser said that a textile policy is being formulated with the aim to enhance exports of textile related items. 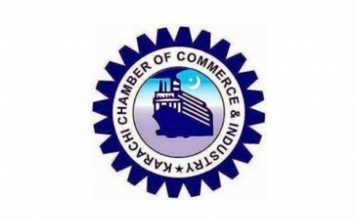 He said the textile division has been coordinating with over one hundred textile related institutes, textiles, associations and chambers of commerce and industry for taking their input for the policy. The policy will take into account all the different aspects of textile industry and will come up with cogent proposals for the problems faced by the industry, he added. Parliamentary Secretary for Overseas Pakistanis Javaria Zafar told the house that a policy is being finalized for promotion of overseas employment. She said Pakistan has signed MoUs in the fields of manpower and employment with Qatar, Bahrain, UAE, Oman and Malaysia. Efforts are being made to sign the MoUs with Saudi Arabia, Azerbaijan and other potential labour receiving countries. She said that a special task force has also been constituted to work towards the welfare of expatriate Pakistanis. 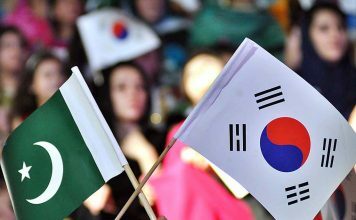 Parliamentary Secretary for Commerce, Shandana Gulzar Khan said that Pakistan’s exports to India had shrunk significantly after the Pulwama incident due to imposition of two hundred percent duties on Pakistani products by the Indian government. She said Pakistan used to export ninety eight percent of its dried dates to India and this export has also got affected due to the enhanced Indian duties. She said we have also increased duties on certain Indian products. She said we are exploring other markets to export our dates. 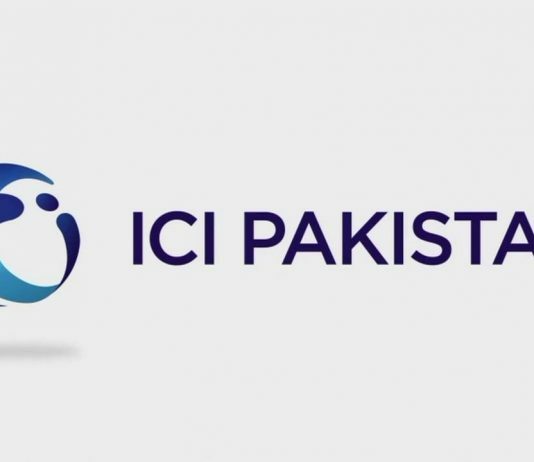 April 24, 2019 (MLN): The Supreme Court of Pakistan has restored tax collection on mobile cards, saying that the apex court will not interfere in this matter. Earlier in June 2018, the apex court had halted tax collection on cellular phone cards. Back then the tax collection from prepaid services was around Rs.90 billion whereas overall tax collection from telecom companies stood at Rs.147 billion. Following SC’s latest decision, all the previously withheld taxes are now ordered to be restored. 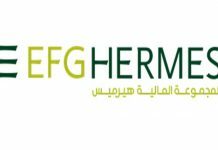 April 24, 2019 (MLN): EFG HERMES (EFGH) has incurred a loss worth Rs.14.4 million (LPS: Rs.0.72) during quarter ended March 31, 2019 which is 2x greater than the loss reported for the corresponding quarter last year. 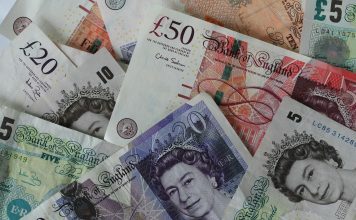 The increase in loss is attributable to lower operating revenues, loss in other operations and higher financial charges. During 1QCY19, EFGH's operating revenues dropped by over 19%, while financial charges increased by 58%. However, the decline in tax payments by 52% and gains on re-measurement of investment by around 826% provided a cushion to the earnings.